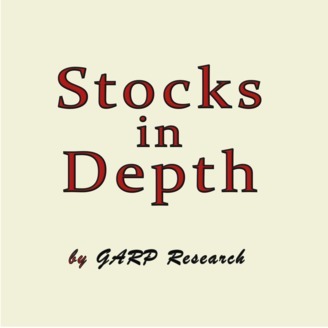 The Stocks-in-Depth podcast is provided by GARP Research, a provider of institutional equity research reports since 1995. GARP is renown for the granularity of its models and extensive written assessments of competitive threats and vulnerabilities. GARP's investment philosophy is predicated on discovering opportunity through fundamental assessment via intensive modelling, having a wide ranging curiosity about strategic influences, and engaging in person-to-person contact. 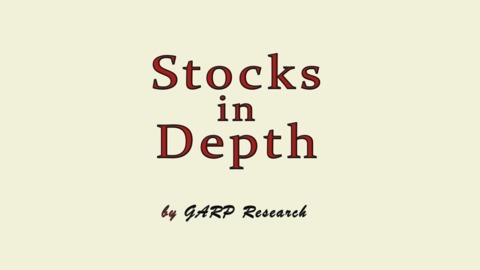 GARP looks for long-term growth, but it is cognizant of finding value in contrarian situations and wants valuation to be reasonable relative to potential earnings.